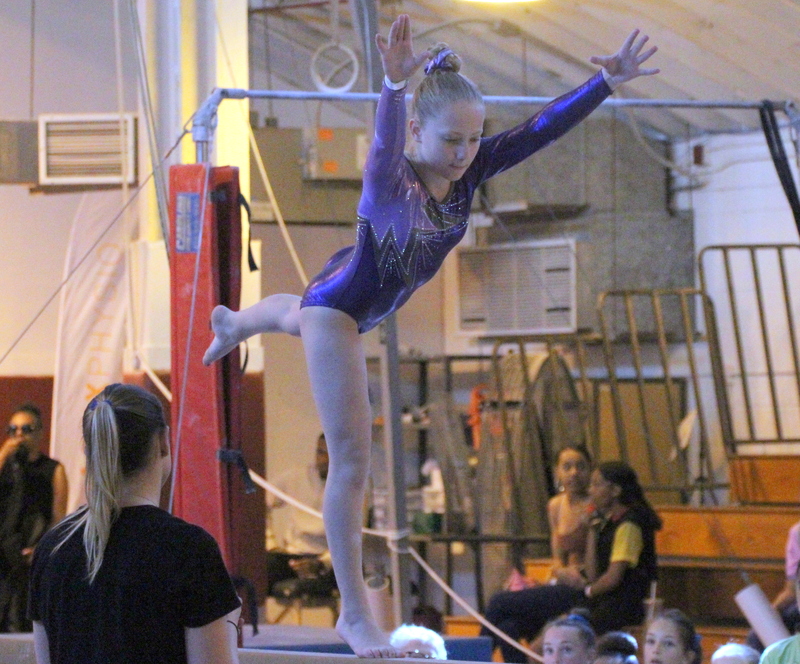 The Bermuda International Gymnastics Challenge took place at the Southside Gymnastics facility. Theo Griffiths won the Level 4 Boy’s 9 – 12 Age Group Division with a score of 55.300, while Oliver Cherry finished second with a score of 54.500. In the Copper 7 – 11 Age Group Division Charlotte Lesange was declared the winner with a score of 35.400, Shannon Fischer was second with a score of 35.100 and Harmony Seymour was third with a score of 34.850. Jacqueline Caruso won the Bronze 9 – 10 Age Group Division with a score of 35.300, Kenya Robinson was second with a score of 35.200 and Ella Bedford was third with a score of 34.200. In the Level Two 5 – 6 Division, Eira Wernbo was declared the winner with a score of 31.050, Emma Raposo was second scoring 26.500. Kyra Simmons and April Cherry won the Level Two 7 – 8 Division with a score of 33.650, Lillian Masters finished third with a score of 30.900.